Rumors about the next generation of iPad are circulating constantly. Some sources say that it is scheduled the tablet to be published on March 29. One thing that claims its nearness is – iPad 3 books have been added to Amazon’s European site. 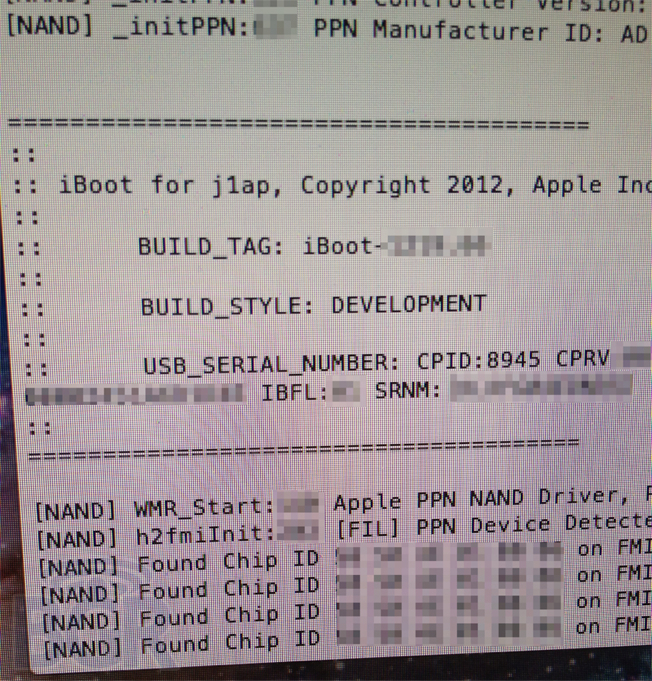 BGR claims that a source had an iPad 3 prototype and sent some images that reveal more information about the device. The photos points to model numbers J1 and J2, which refers to iPad3,1 and iPad3,2. This means that iPad is supposedly to come in two versions – one for Wi-Fi and another with Wi-Fi and GSM/CDMA/LTE. 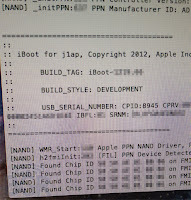 The images also reveal that Apple could be using a new processor called A6, model number S5L8945X. Probably this will be a powerful and extremely fast quad-core model. For comparison, the Apple A4 model was S5L8930X and the A5 is S5L8940X. It was not indicated previously that the latest tablet from Apple would be called iPad, although, the images show that the device is being called iPad 3. But is should not be surprise if the tablet will be called iBoot. 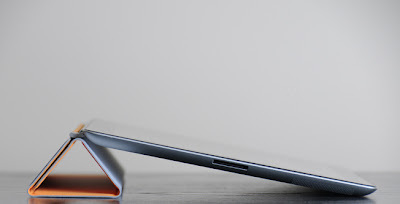 As the matter of the fact iPads are so multiform, we do not want to part with them but sometimes we have to - when battery needs recharge; that is why one more important thing about the dream tablet is its improved battery (14,000 mAh) performance. It is expected the iPad3 will be featuring a battery that includes more than twice the capacity of the current iPad2 battery (6,500 mAh). But the most important thing about the iPad 3 is our expectation about its speed – it is supposed to be faster than any other 'iDevice,' compatible with LTE, running on a quad-core chip and featuring a high-definition screen.